Each enzyme has specific demands on its microbial production host. We have a tool box of several production organisms, which are suitable and accepted for commercial production and industrial use. 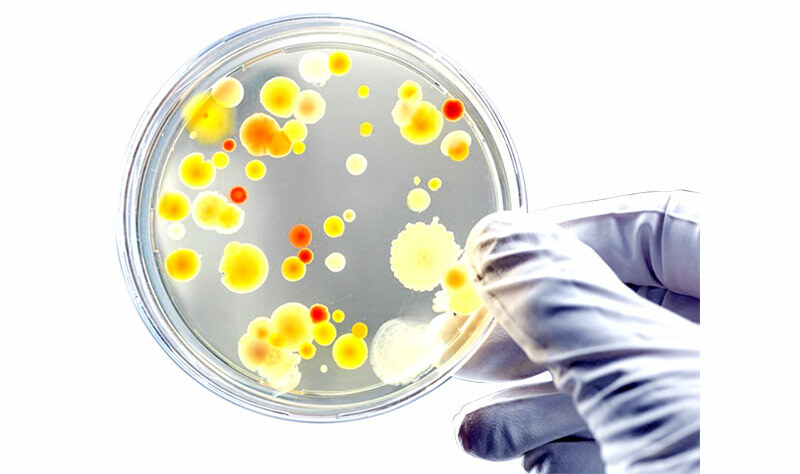 Specifically, we have well established strains of Bacillus, Pichia and E. coli suitable for large-scale production. 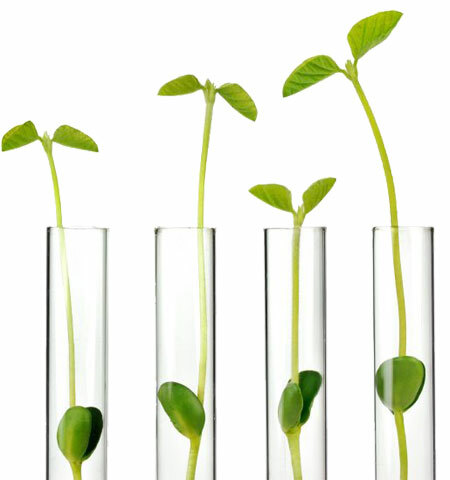 In addition, we have a rich choice of proprietary genetic elements to further improve enzyme yield. For our customers, we select and optimize the best microbial production system in order to create an efficient, robust and economical process. The R&D team has extensive know-how and broad experience in developing biocatalytic processes – starting from lab-scale, to pilot plant, and up to commercial production. In order to purify and formulate products, a broad range of DSP techniques is available at pilot scale including crossflow-filtration, separation, chromatography and drying. Advanced Enzymes has a track-record of enzymes and bioconversion processes, which have been successfully transferred into industrial scale. 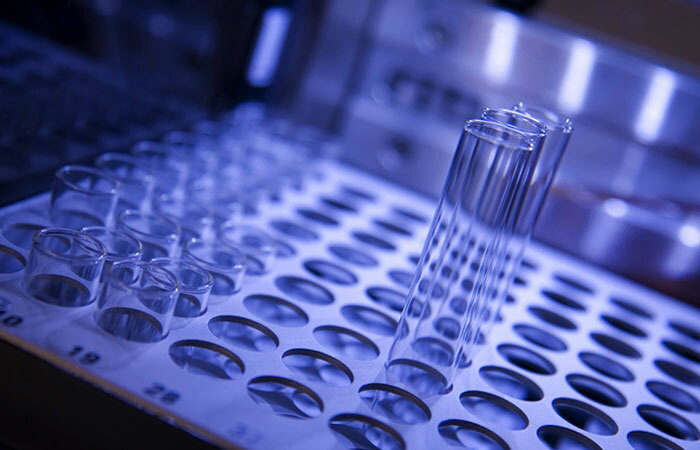 A broad spectrum of state-of-the-art analytical methods is available, either standardized or adapted to specific needs for your tailored solutions. These analytical capabilities include HPLC, GC, and photometric spectral analysis for high-throughput screenings, and are a sound basis for development and optimization of enzymes and processes.